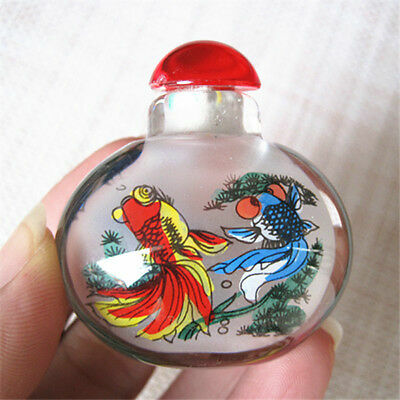 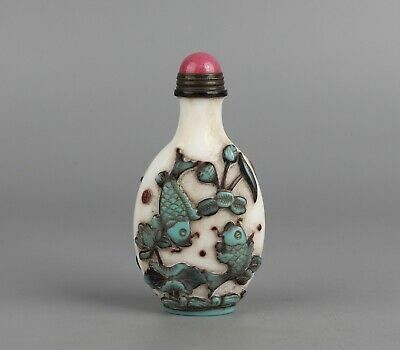 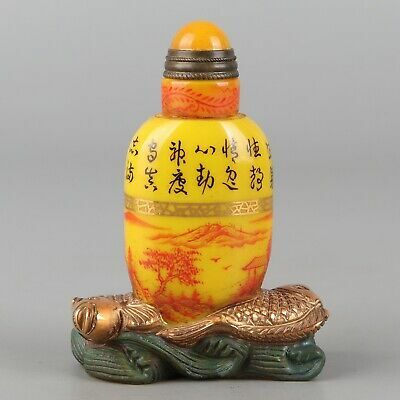 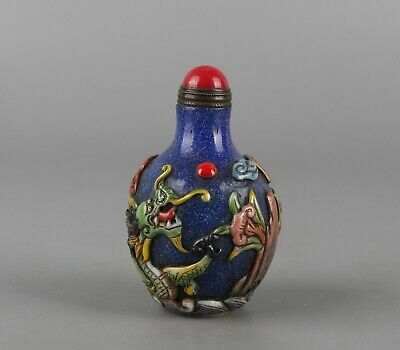 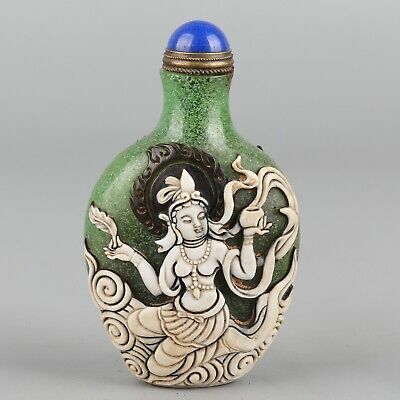 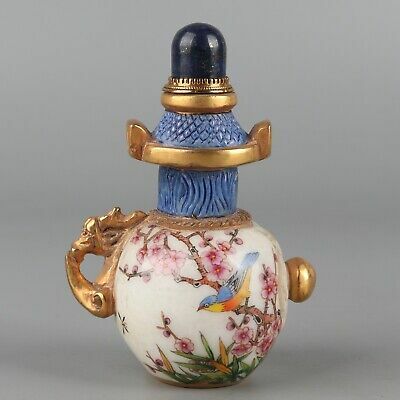 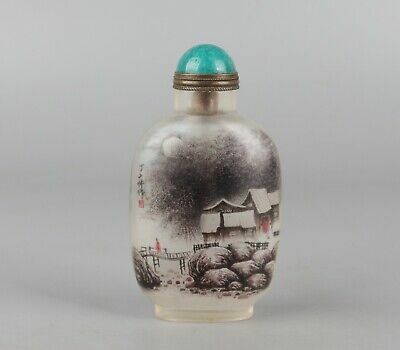 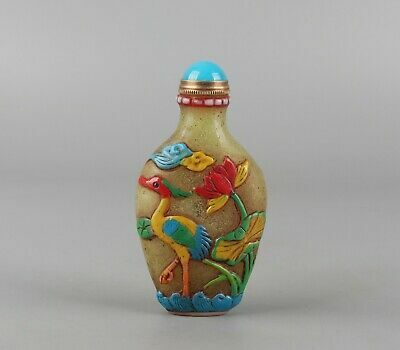 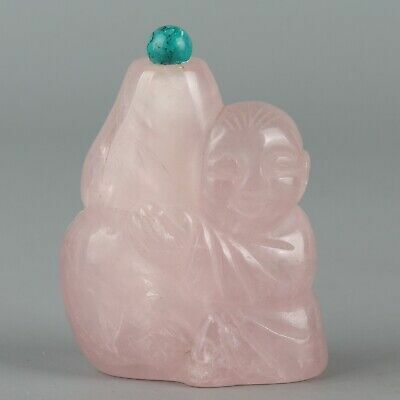 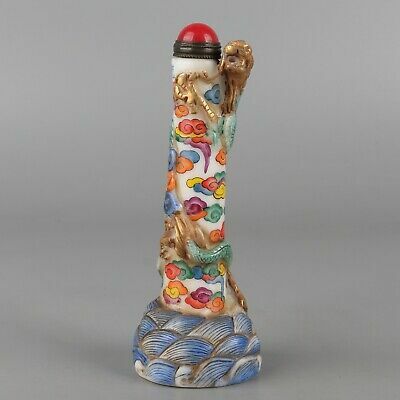 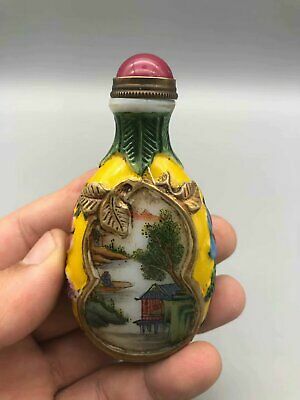 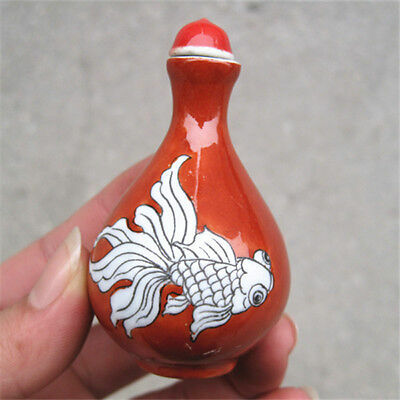 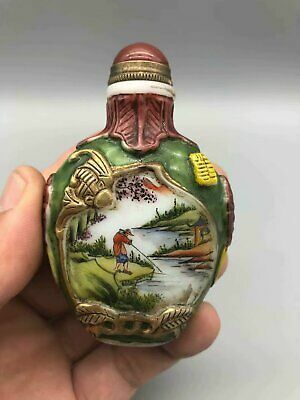 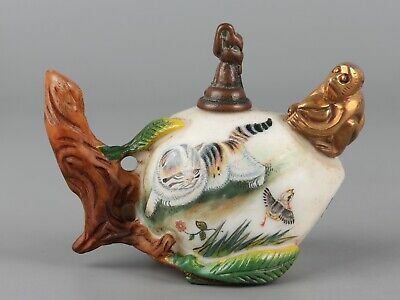 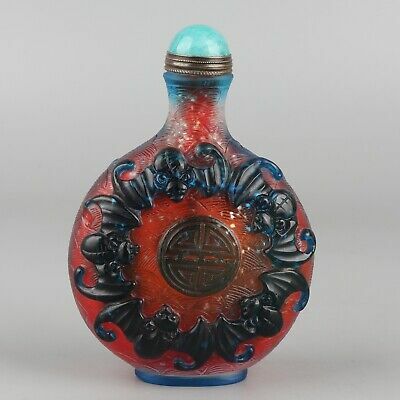 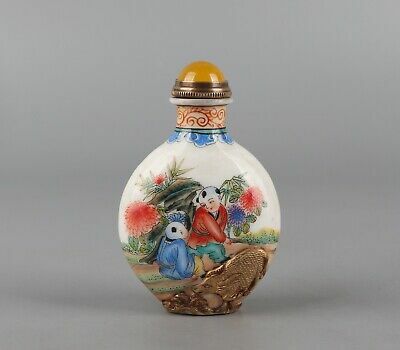 41g Chinese Exquisite Handmade Pisces pattern Glass snuff bottle fish. 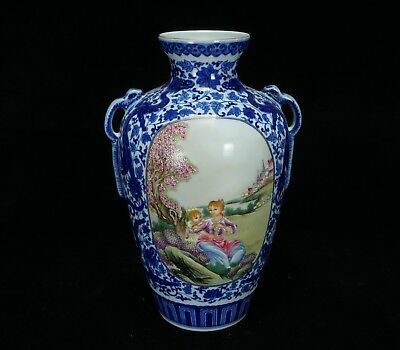 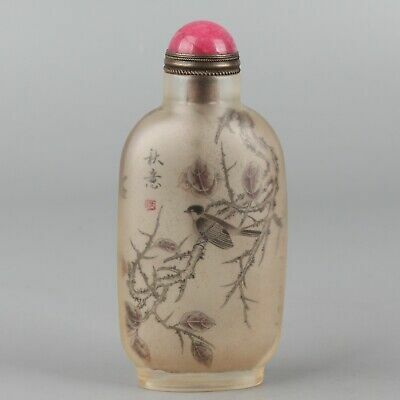 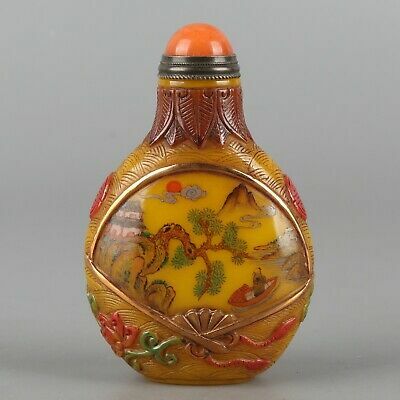 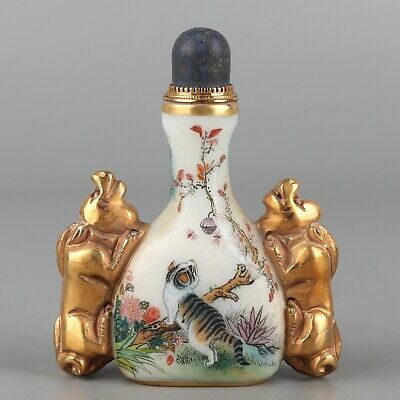 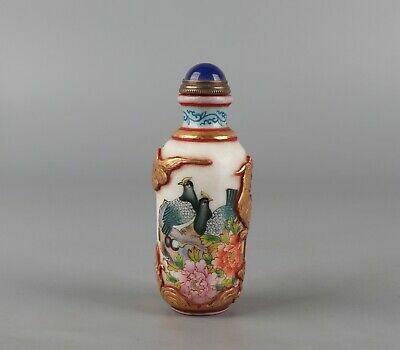 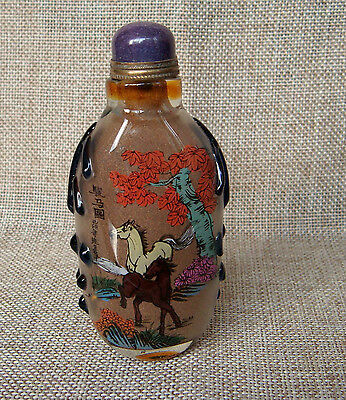 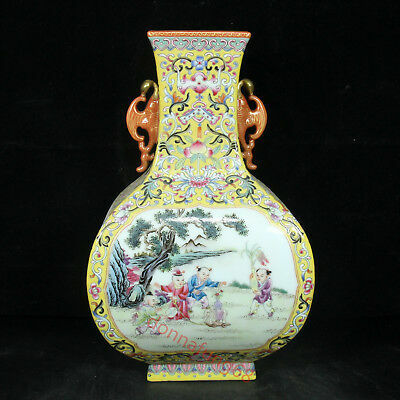 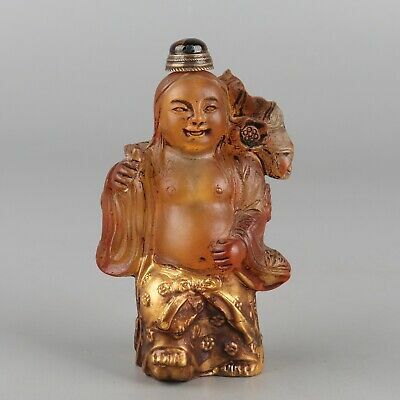 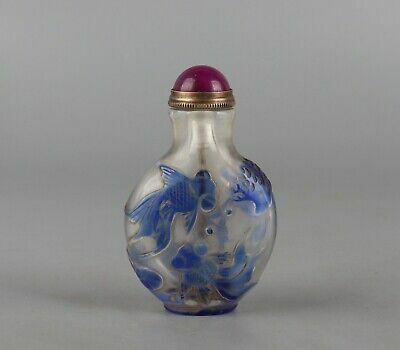 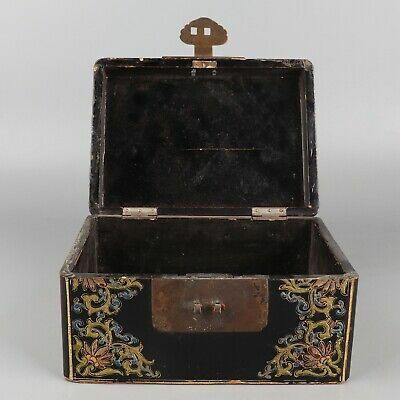 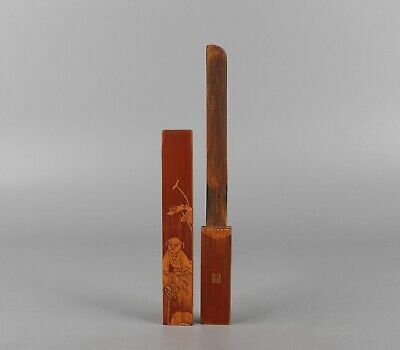 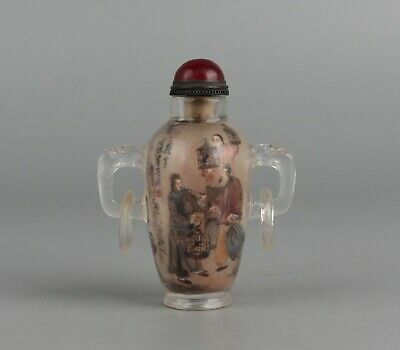 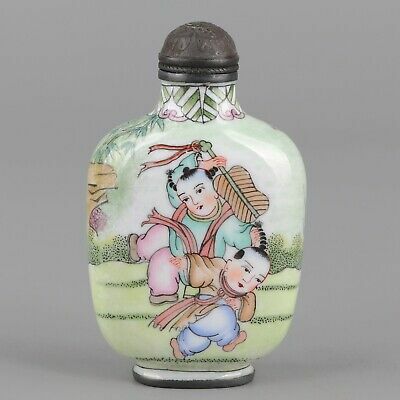 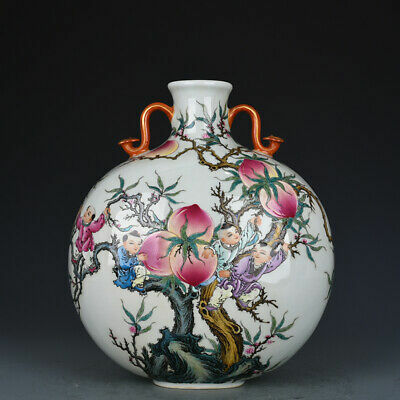 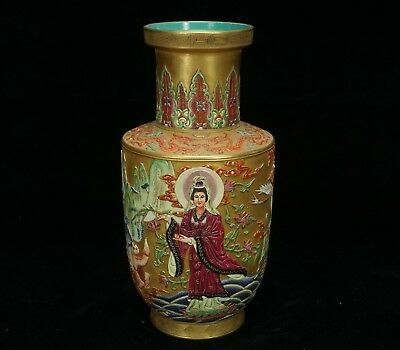 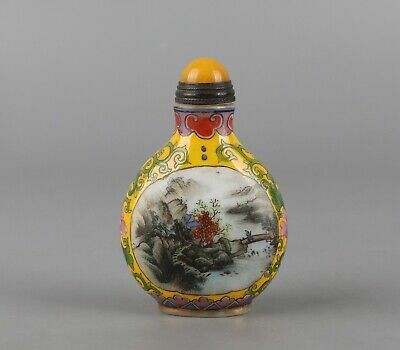 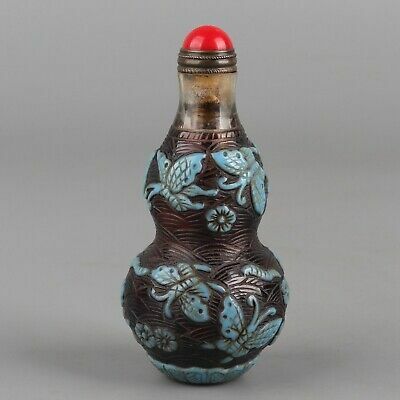 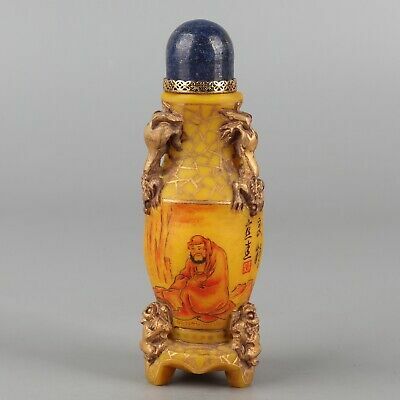 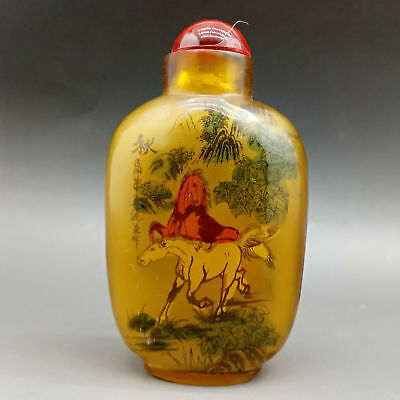 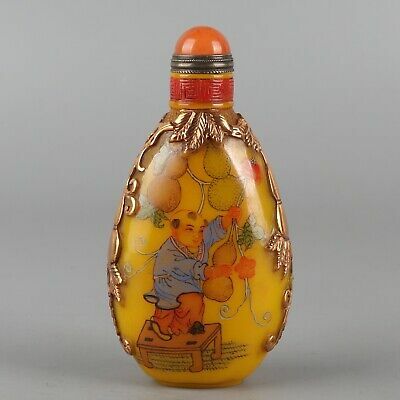 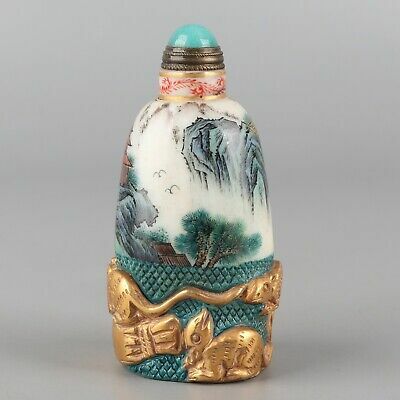 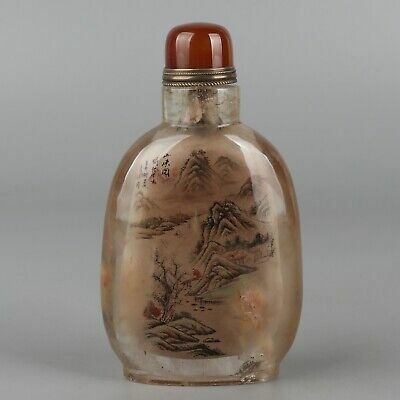 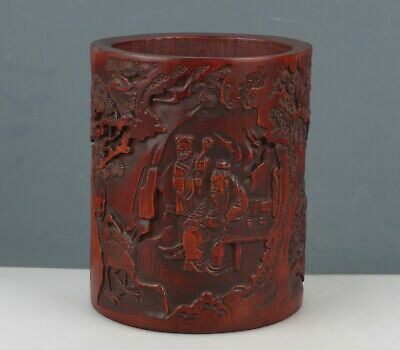 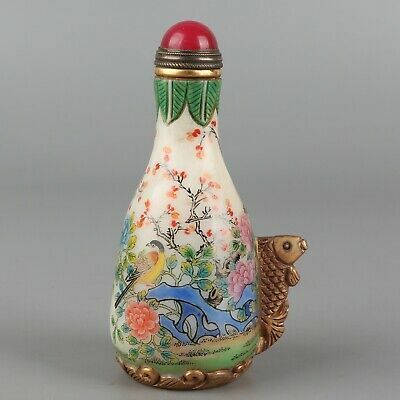 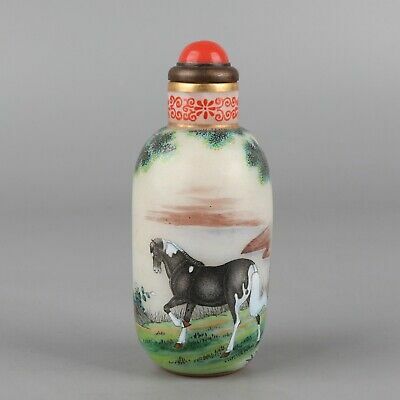 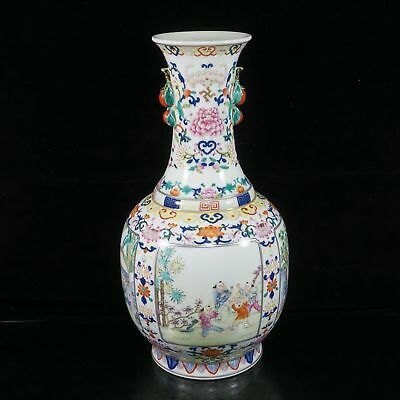 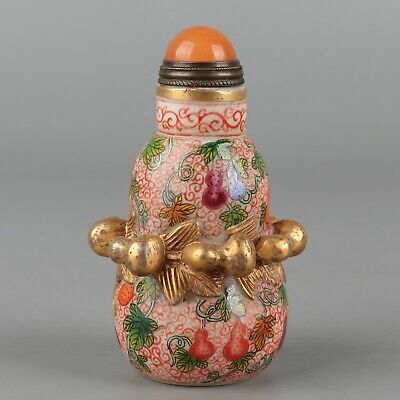 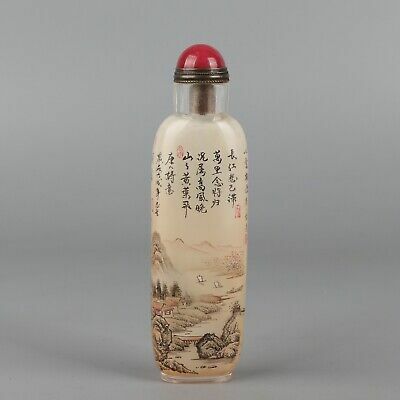 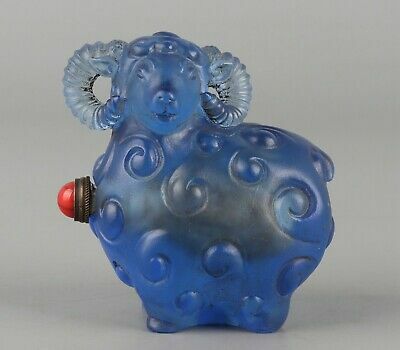 Chinese Exquisite Handmade horse pattern Glass snuff bottle 52g. 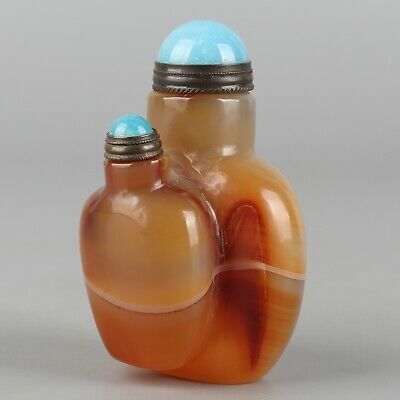 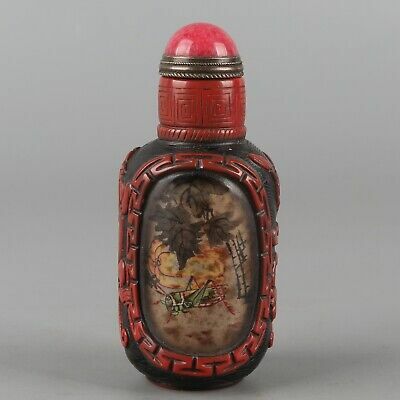 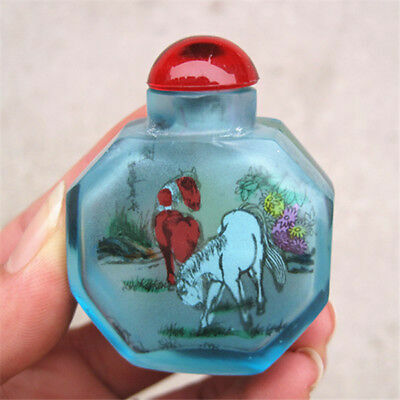 Chinese Exquisite Handmade horse pattern Glass snuff bottle 44g. 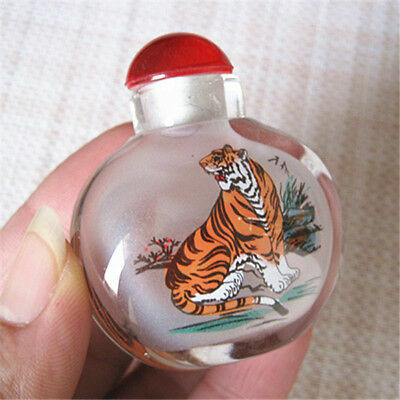 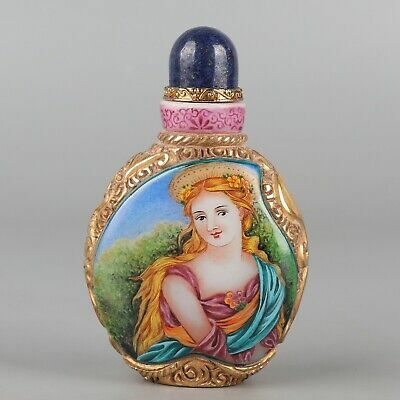 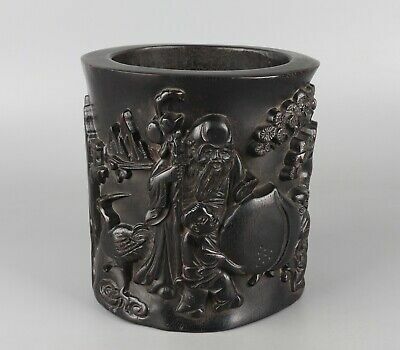 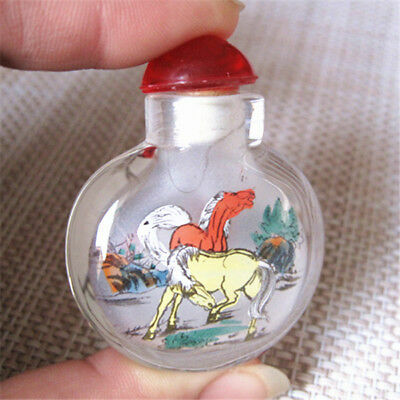 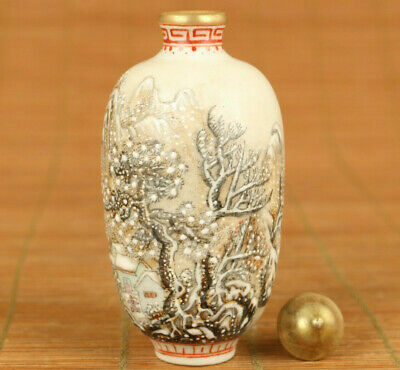 Chinese Exquisite Handmade horse pattern Glass snuff bottle 40g.